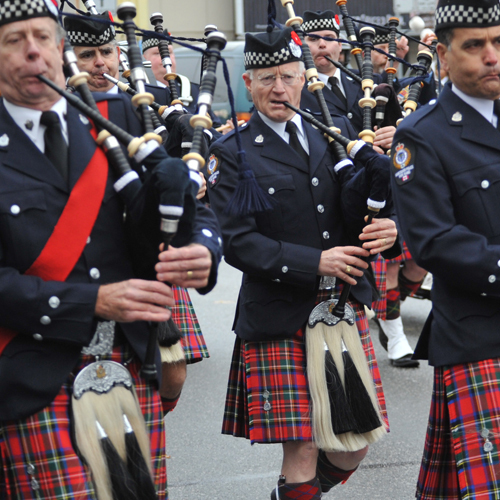 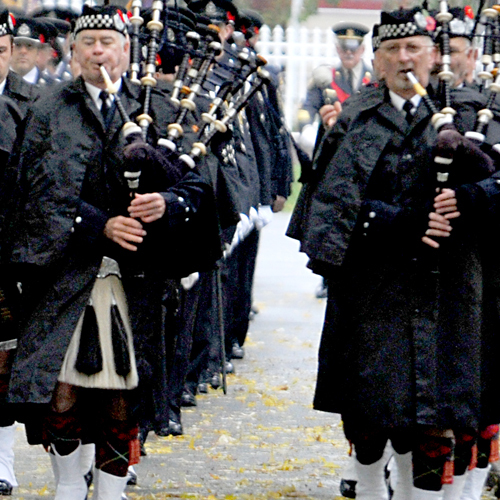 The appearance and performance of the Vancouver Police Pipe Band at your wedding, convention, banquet or memorial will provide that dramatic or solemn moment your quests will feel and remember for years. 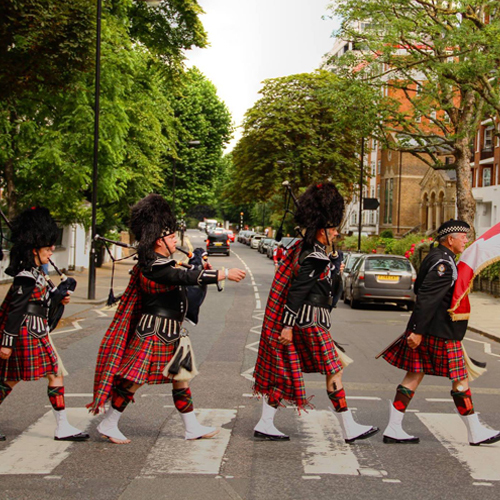 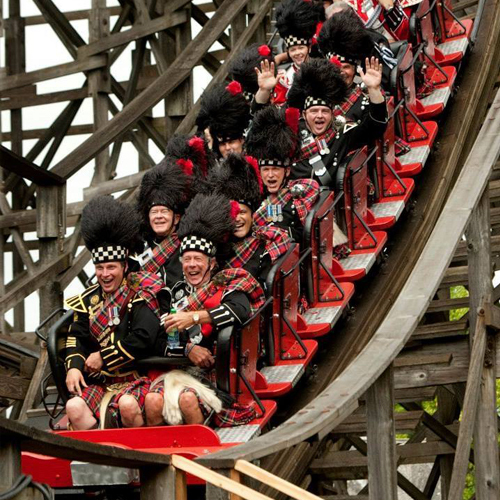 Enjoy and experience the splendour of the full Band, resplendent in Scottish Highland attire or engage a single Piper or Mini Band appropriate for your occasion. 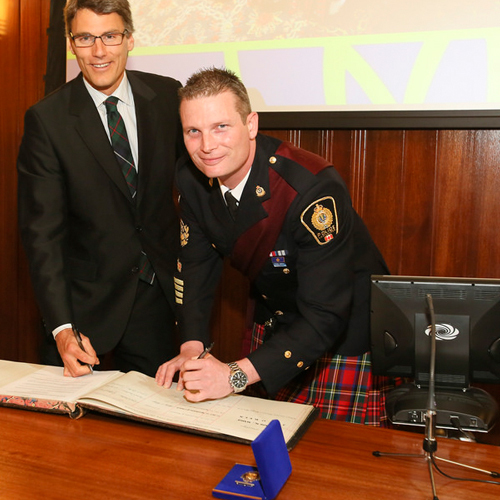 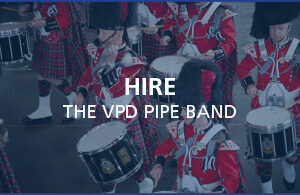 For more information about how you can Hire the Vancouver Police Pipe Band, please contact: Cal Davis, Pipe Major; at (604) 717-9998 or please fill out our ‘Hire the Vancouver Police Pipe Band Form’.